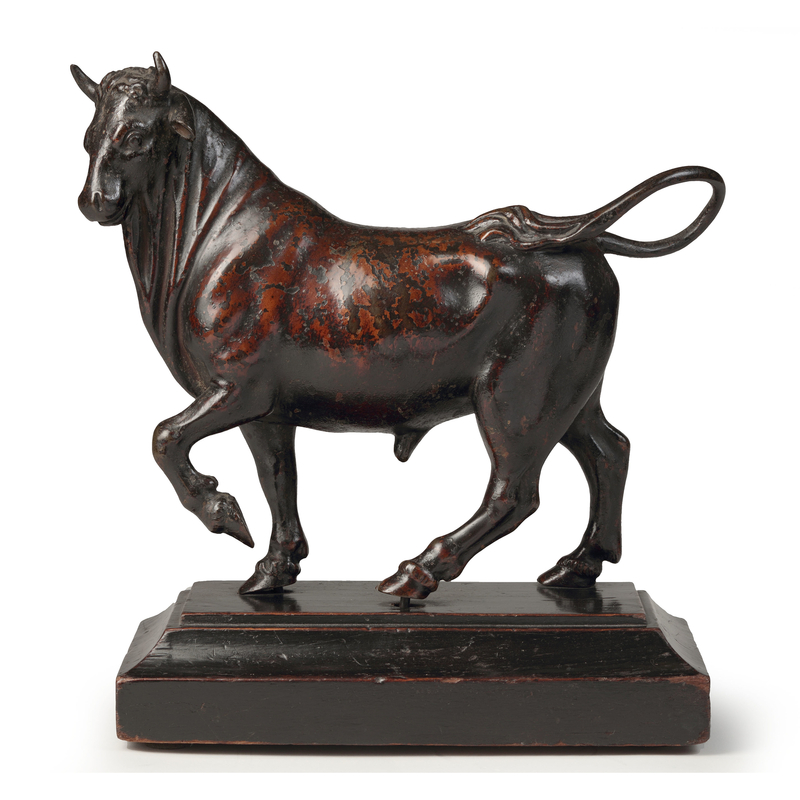 This sculpture is very lifelike and the movement of the bull is very convincing. One of the front legs is raised and the head is moving slightly to the left. The tail is flicked over the left side. 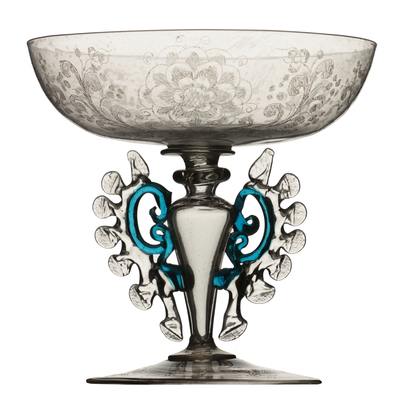 The brass and the beautiful patina show the folds in the skin and the muscles. 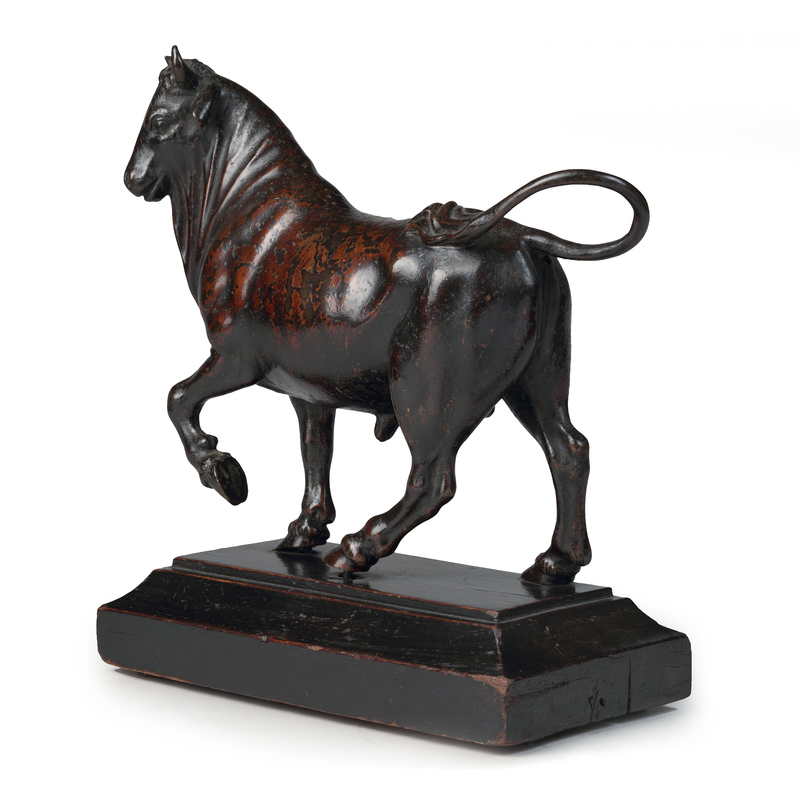 This bull was made in the studio of Giambologna, after the design of the master himself. When Giambologna died, his studio was taken over by his assistant Antonio Susini, who kept using the moulds of his former master. 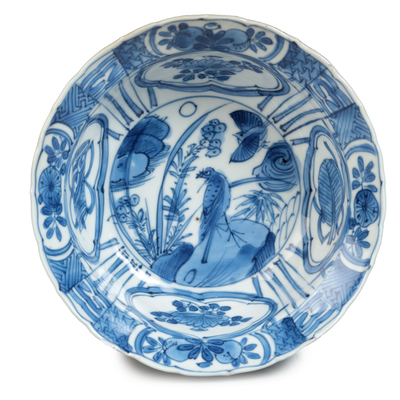 Similar sculptures are in the collection of the Rijksmuseum Amsterdam and Victoria & Albert Museum London. 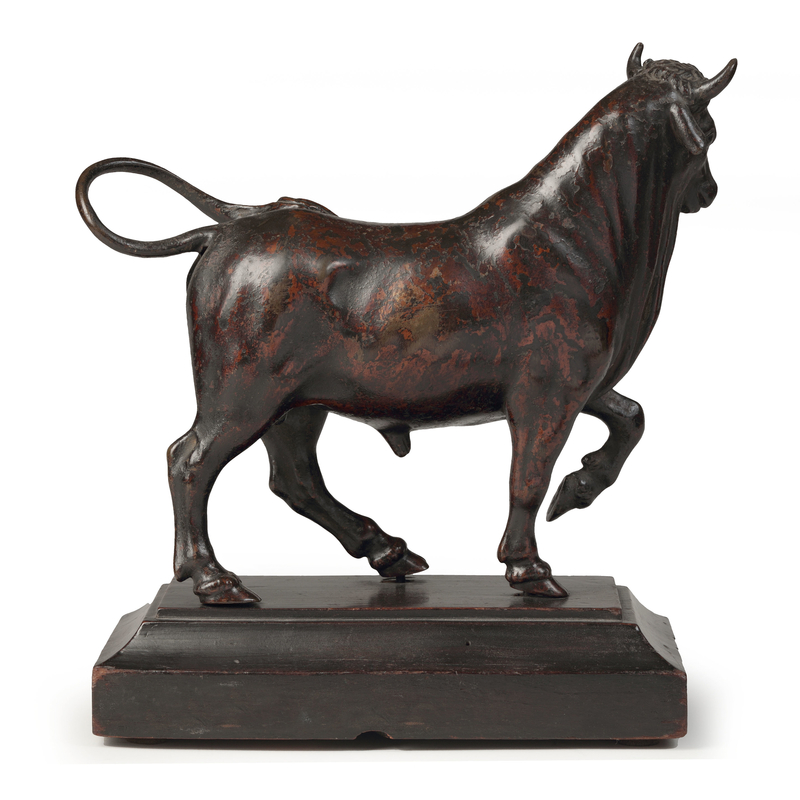 The most important bull is in the collection of the Bargello in Florence, where Giambologna lived. 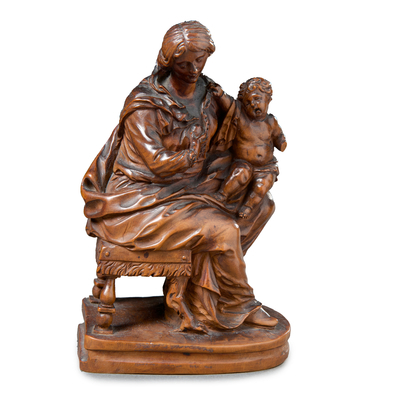 In the seventeenth century bronze sculptures by Giambologna were very popular. In 1628 Cornelis van der Geest painted an art cabinet where a similar bull can be seen. This painting is in the collection of the Rubenshuis Antwerpen. 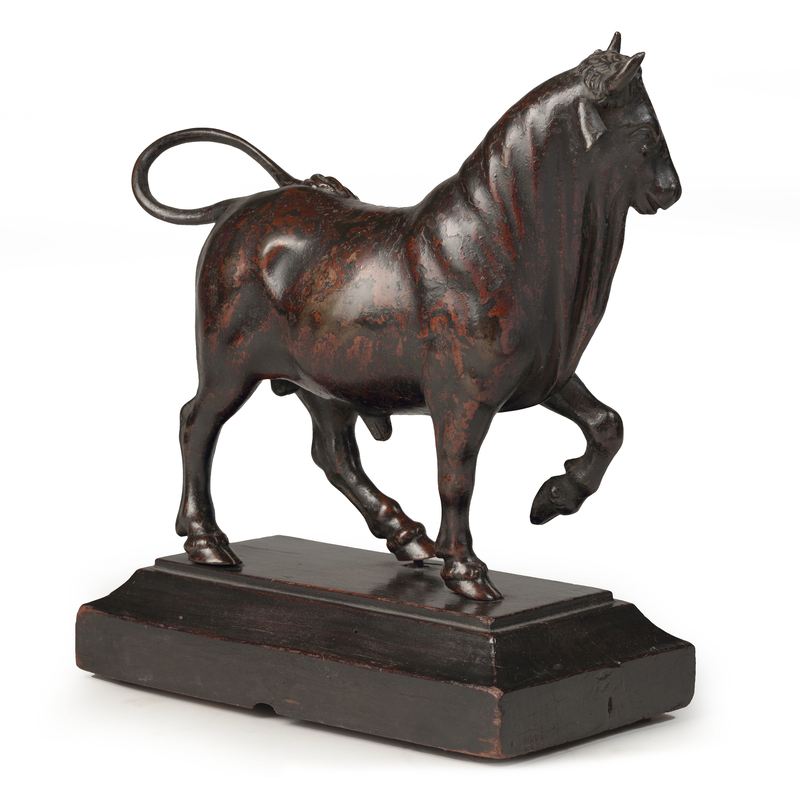 The bull became one of the most famous models by Giambologna and was much imitated after his death. This bull however shows the finishing and details of an early example.